Integer hendrerit aliquet sem, ut vestibulum lacus scelerisque eu. We would love to meet you one-to-one to help you make the perfect jewelry selection which reflects your style at the right price point. 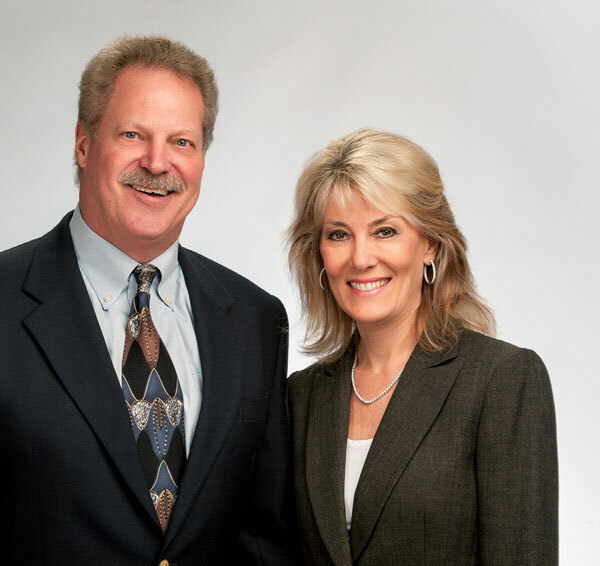 We cater to a variety of clients who share a desire for quality, convenience and personalized attention. The most desirable benefit of having custom designed jewelry is that no one else in the world will have the exact same piece. 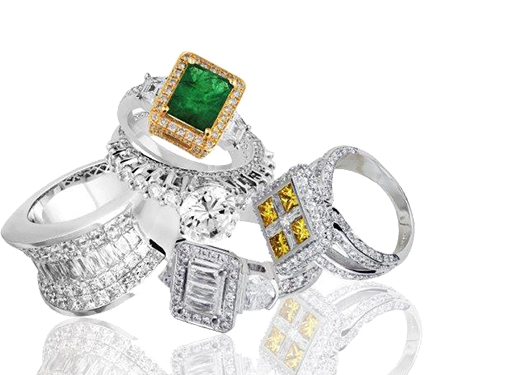 Since 1985 Suncoast has been offering Diamonds, Gemstones and Jewelry of all types for just above wholesale cost. 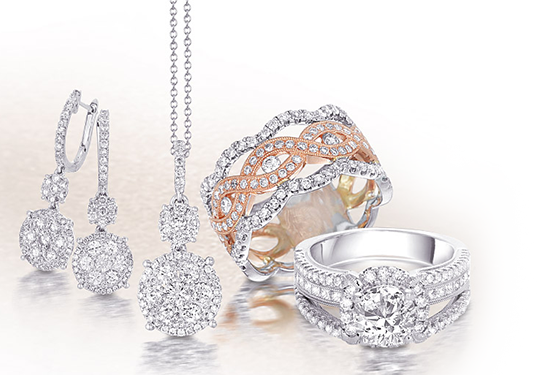 We offer loose diamonds and GIA certified diamonds. We offer diamonds of all shapes including round diamonds, cushion cut diamonds, emerald cut diamonds, princess cut diamonds, and radient cut diamonds as well as all the other fancy cut shapes available. In addition to all of the diamonds we provide, we also offer gemstones and jewelry of all types. 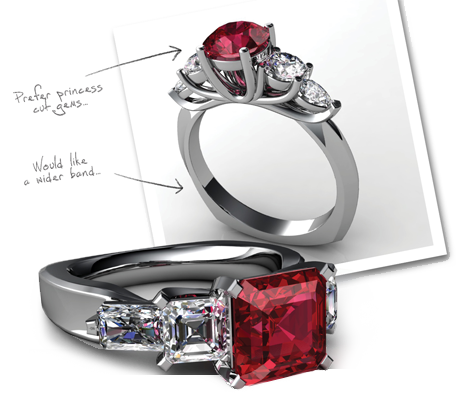 We can provide ruby, sapphire and emerald jewelry. We offer gold and platinum jewelry including engagement rings, wedding rings, diamond tennis bracelets, diamond earrings, diamond pendants and necklaces. We can make a custom designed, one of a kind piece or we can provide the classic, timeless treasures that have been in style forever.